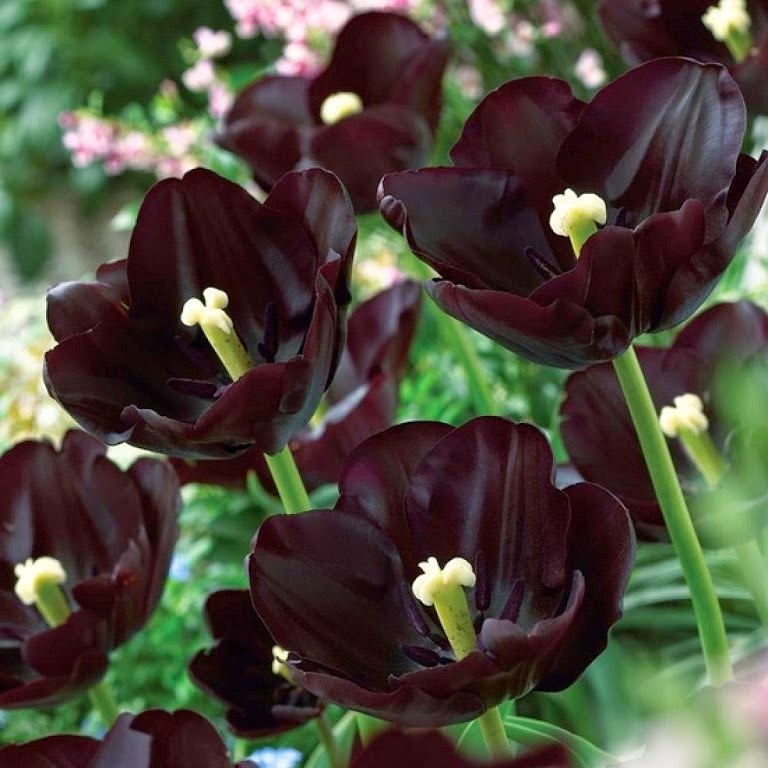 If you were looking images with black flowers to express a situation of sadness, a bad moment or just because you like them and want to surprise someone with an amazing black flower, here there is a selection of this kind of flowers that includes roses, calla lilies, chrysanthemums, orchids tulips and some others. Remember choose the best one for you and for the other person and surprise him or her with the image and if you prefer, with a personal message. 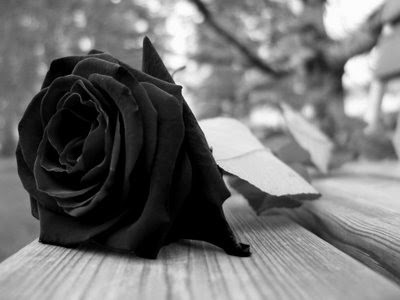 An image in black and white with a black rose in the middle. 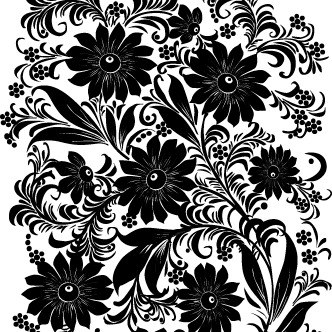 In this image you have flowers with long leaves and small round fruits, all in black and white. 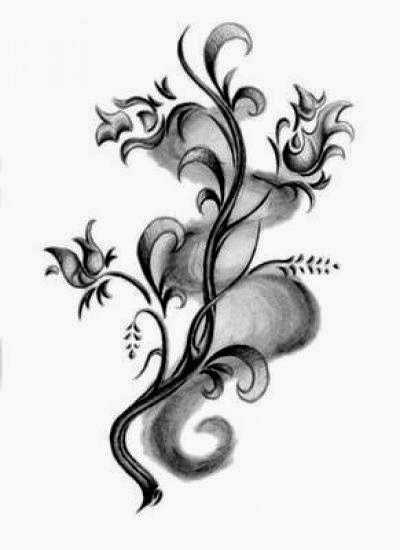 A delicate drawing with stylized black flowers. An impressive photography with black flowers in their natural form. 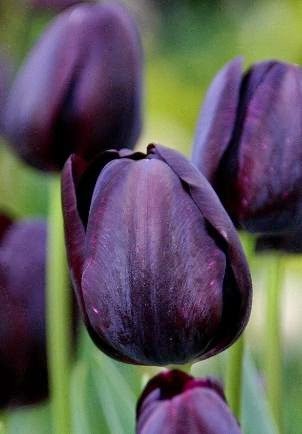 Again we have black flowers in their natural state, in this case we are talking about beautiful tulips. 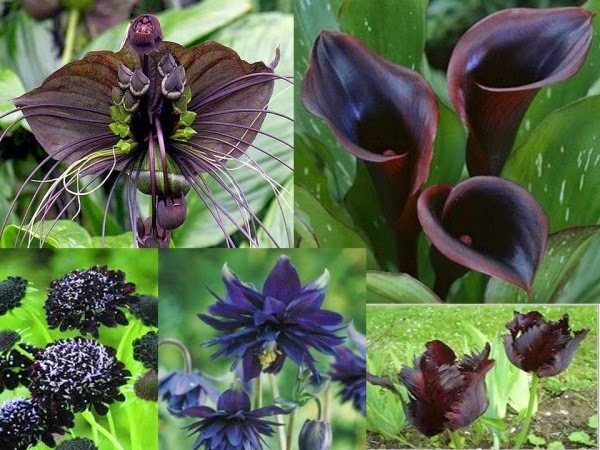 Here there is a collage with several types of exotic black flowers. 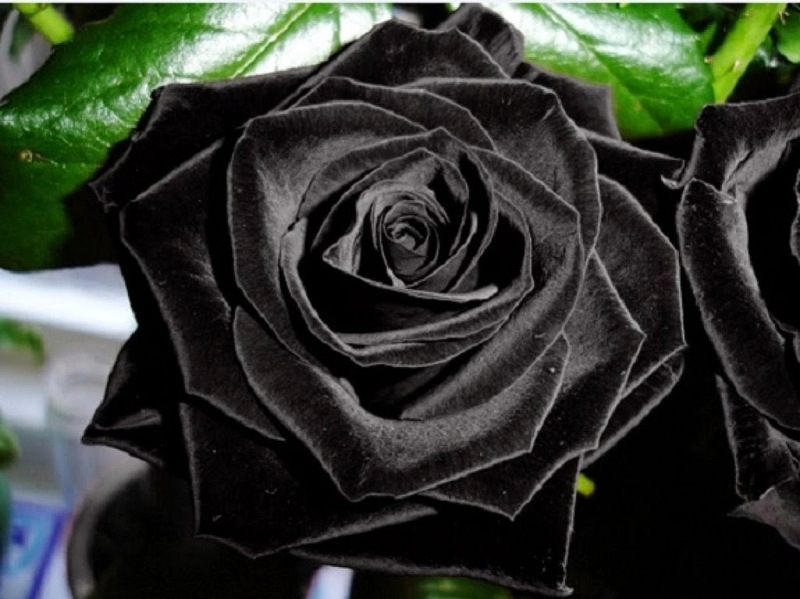 Black roses so impressive that seem to be made of velvet. 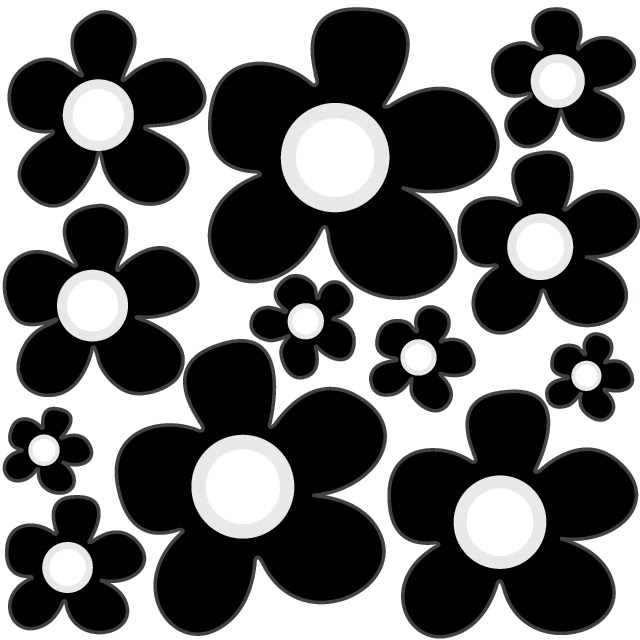 In this picture we see black flowers of large rounded petals. 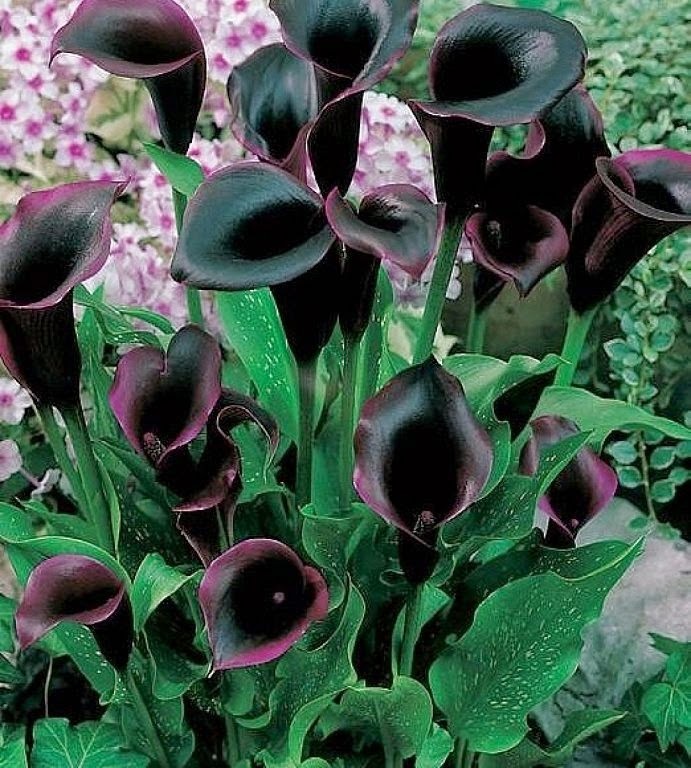 A beautiful image of black calla lily with green leaves. Finally we have a pair of black chrysanthemums into a vase. 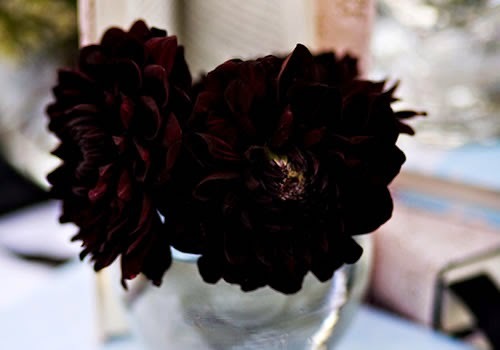 I hope you have enjoyed these images with Black Flowers.